If you're creating a new blog on blogger, then need a template that is optimized for search engines and attractive as well. Most Blogger templates are designed for simple blogs that doesn't have great many features to build a blog that is gives you fairly good ranking in search engines. Its right to choose a template that has a lot of fancy features but what if it is not optimized for Search engines or SEO? 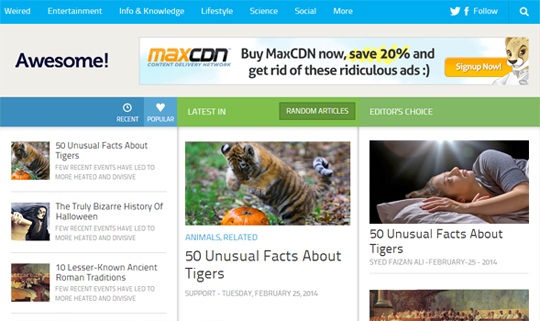 Today, in this article, we will showcase Best SEO Friendly blogger templates of 2014. 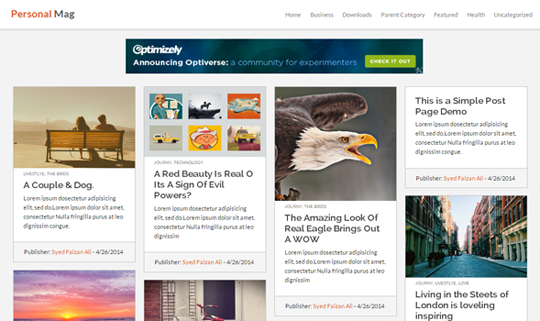 ModernMag is a good new innovative blogger template created exclusively by Templateism. It is a multi-purpose template that not only has some fancy features but it is also optimized for search engines. It comes with a extremely powerful admin panel allowing to choose between either blog or magazine layout. You can either use its free version or upgrade to Premium for more quality features. People always ask for a high quality personal blog template that is ideally fresh and SEO friendly at the same time. PersonalMag is something that is made for all such peoples who are not code-savvy but want to run a successfully personal blog. 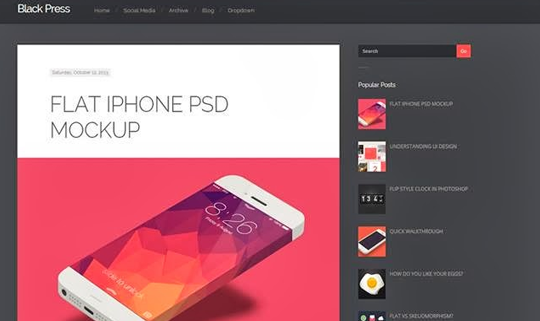 This template has portfolio like display allowing you the flexibility to developers to customize as they like. 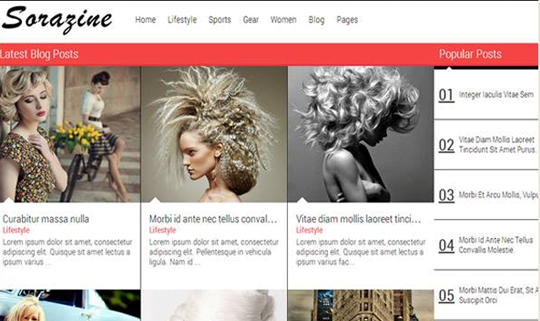 Awesome Mag is a simple magazine style blogger template from templateism. It comes with a unique set of featured content area to showcase your content or items. It is optimized for both on-page and off-page SEO that gives enough flexibility to rank your post higher in the search engine results. This template provides a good new solution for news and a personal blog. Extra news is a newly stylized magazine blogger template with some significant features like featured slider and other quality options. It also comes with retina ready display and it is highly optimized for Search Engine. Considering the fact that SEO has revolved as past recent years, this template is also SEO optimized just like the others in our collection. 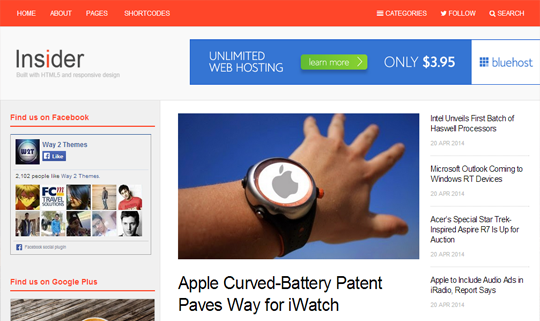 This theme is adopts the design of TheNextWeb.com that is one of the leading online news portal. 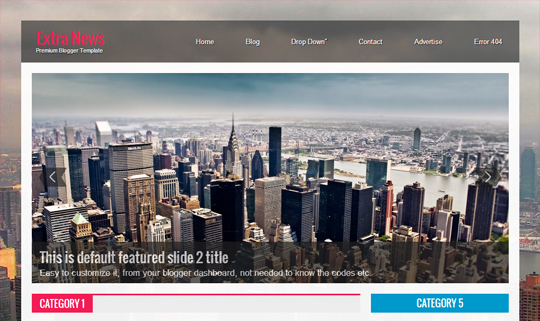 It’s extremely simple and glossy clean display makes it a quite quality template for blogger users. Since we are ranking templates on the basis of SEO, so this templates comes up at 6th rank on its how better it displays your posts on search engines. Magday is a powerful and beautifully designed template with a refreshing new look, smooth display and amazingly sharp fonts. It comes with multiple color scheme and loads of customization options that makes it quite simle to customize even for non-developer users. This is another classy template from soratemplates ideal for gallery or image hosting blogs. It has custom header, custom background, featured, powerful content management system and perfectly optimized for search engines. 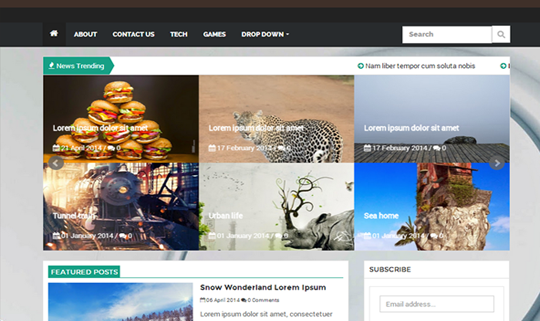 Blackpress is a simple looking theme with sharp retina display. It is based on FLAT UI with extremely beautiful minimal display. If you are looking for a simple yet attractive seo optimized template go for blackpress. 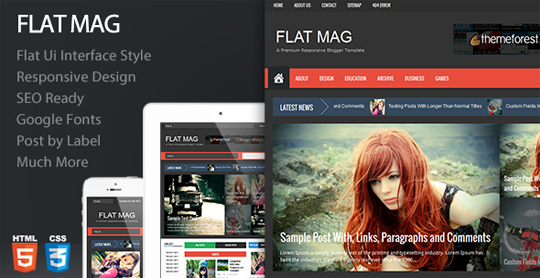 Looking for a simple and clean designed theme with a fresh flat style with multiple color schemes than flat mag is extremely efficient and highly responsive. This theme is made for magazine and personal blogs. 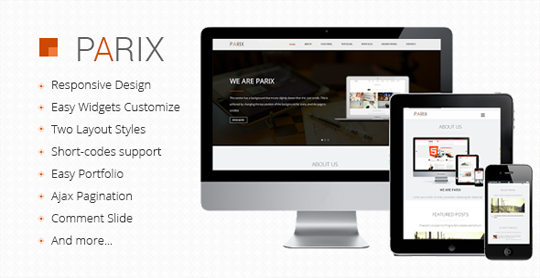 Parix is a one-page blogger template. It has clean and efficient display with all features needed for a one-page landing page. It is responsive and drag and drop layout builder. 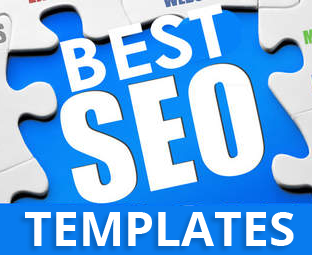 We hope this list of blogger templates would help you too choose a perfectly SEO optimize template for your site according to your taste. If we have missed any template then, feel free to comment its link the the comment below and we will try to mention it in our post.